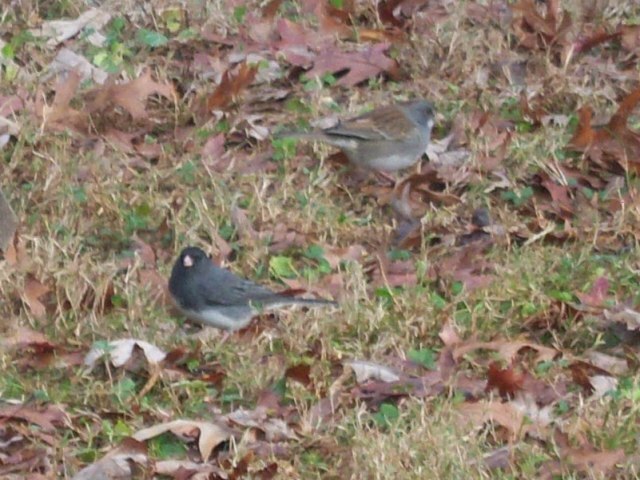 William Byler photographed this Dark-eyed Junco x White-throated Sparrow hybrid on 1 and 2 Dec 2010, and Richard Jackson photographed it on 20 Jan 2011. 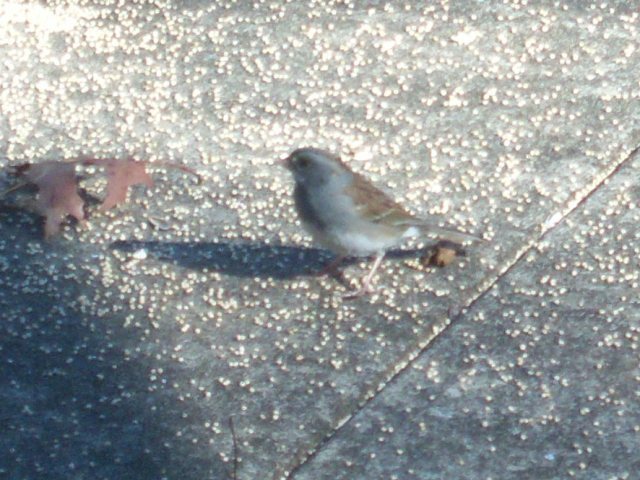 The bird remained at least until late March 2011. 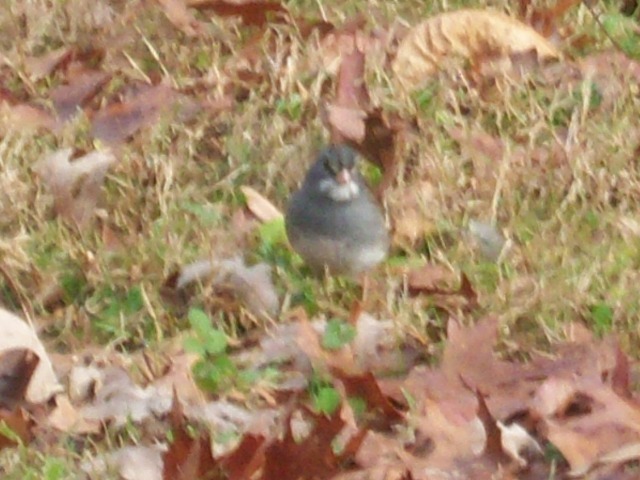 Compare photos of another junco x White-throat hybrid. 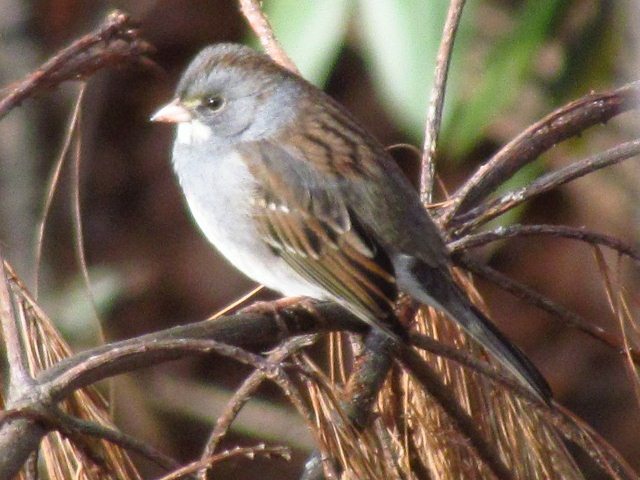 Presumably the same individual was also photographed the next year.